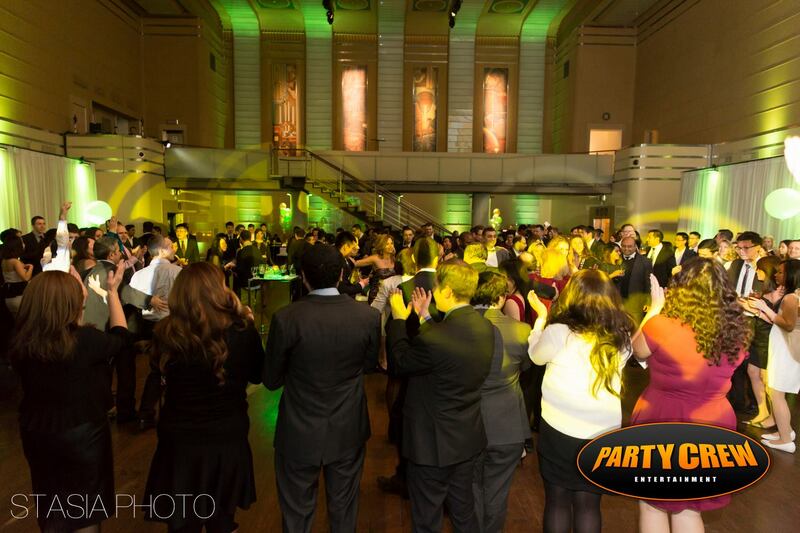 Corporate parties are not the same as private parties. 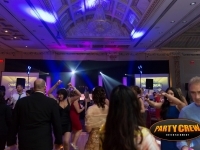 While they may have the same elements of fun and energy, they also have to reflect the culture and identity of the corporation. 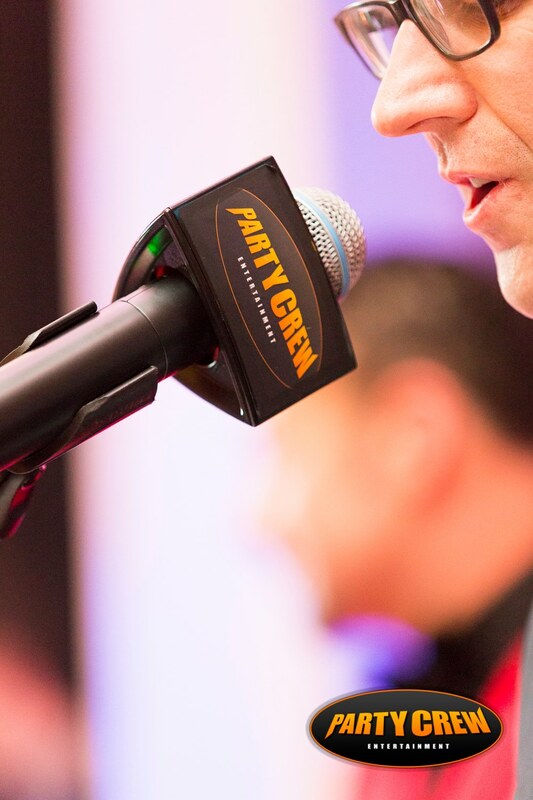 This can be accomplished in a variety of ways. 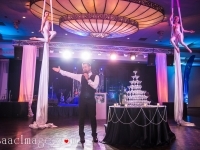 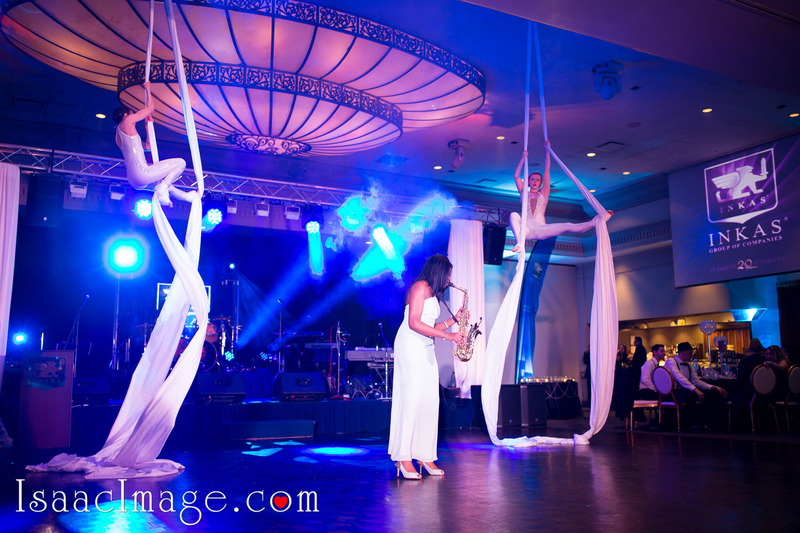 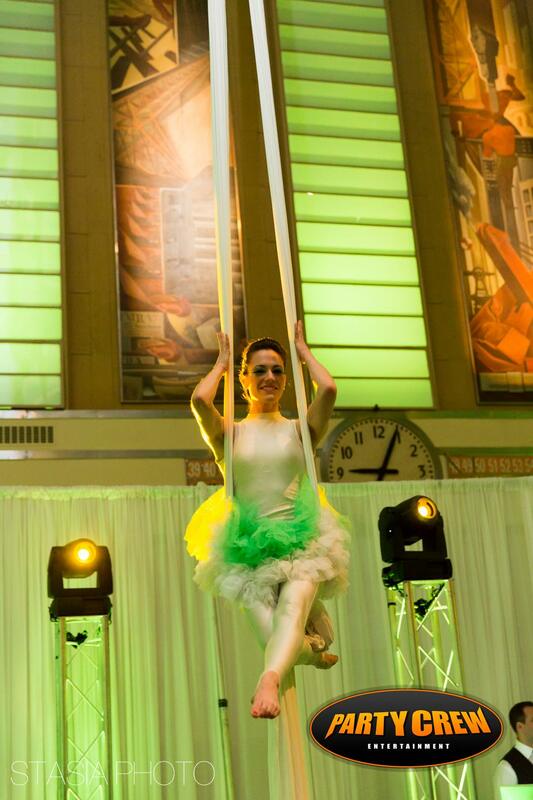 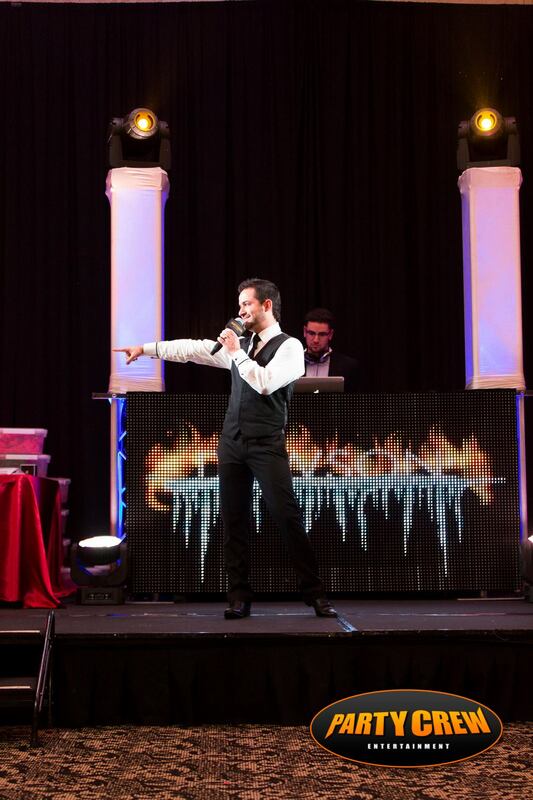 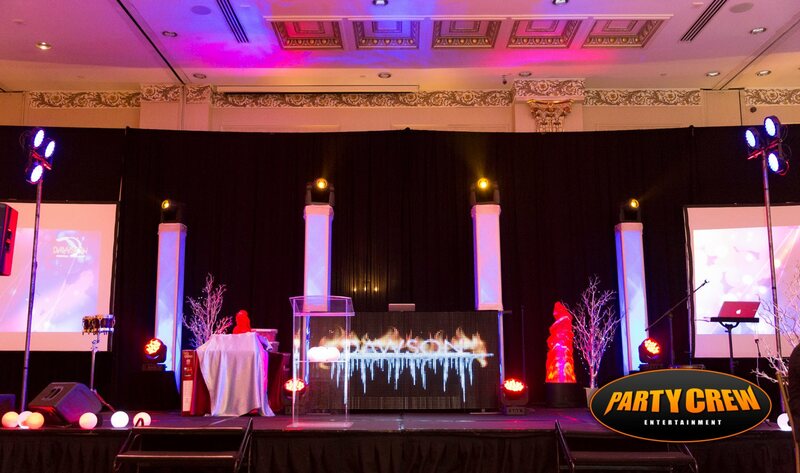 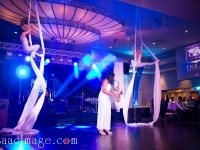 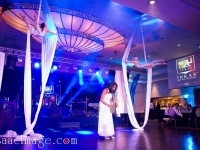 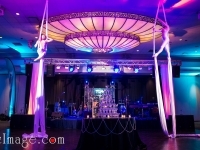 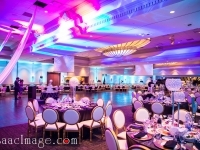 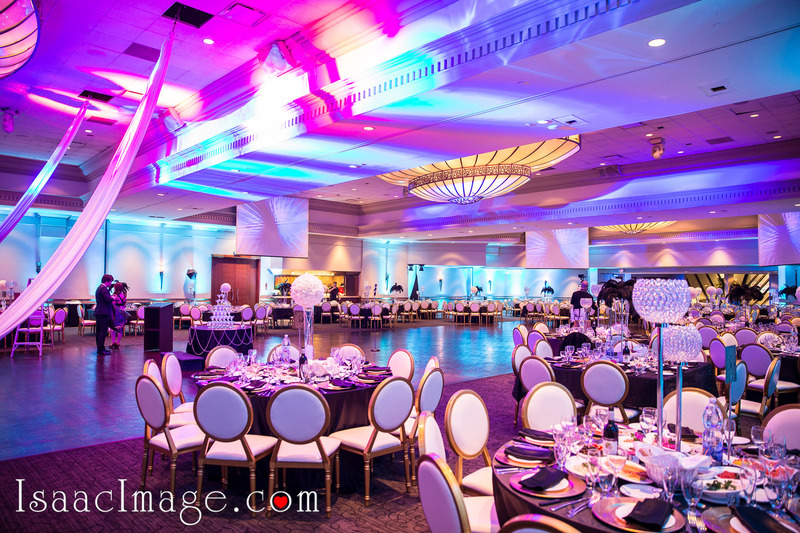 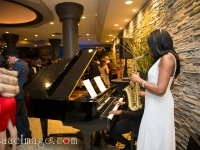 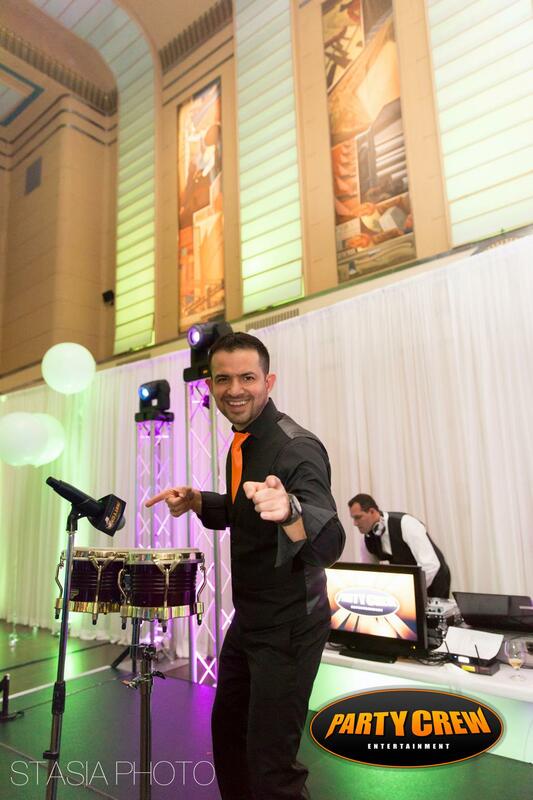 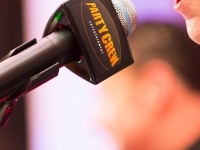 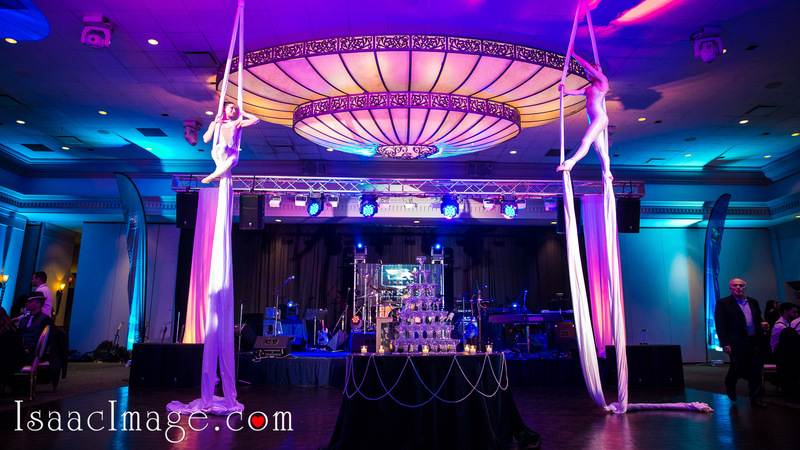 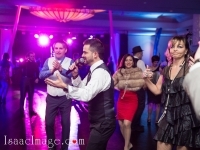 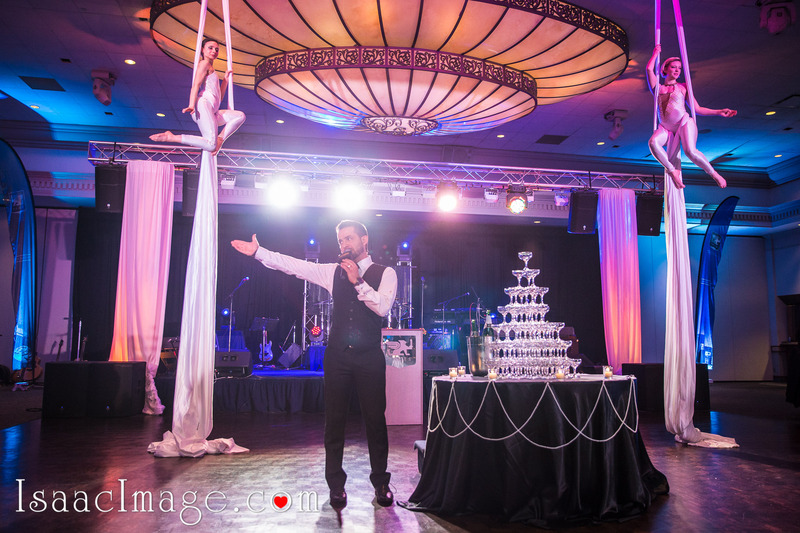 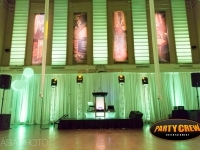 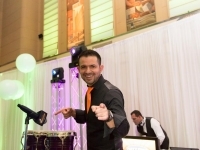 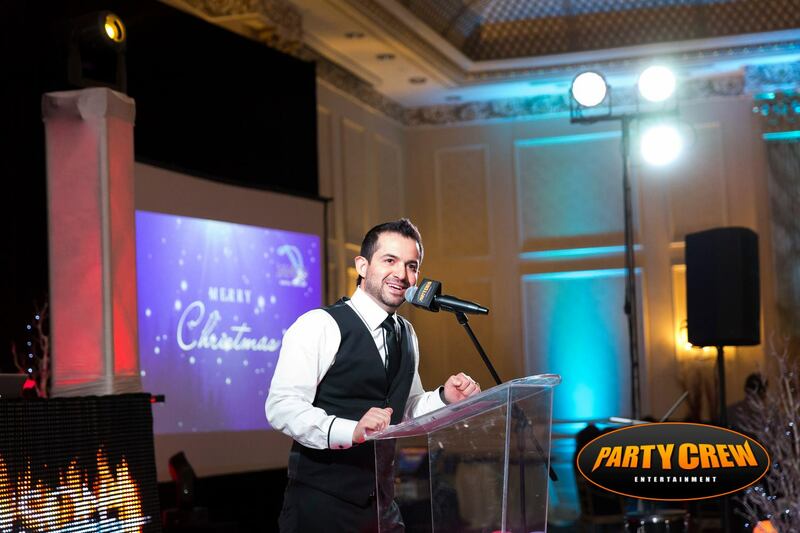 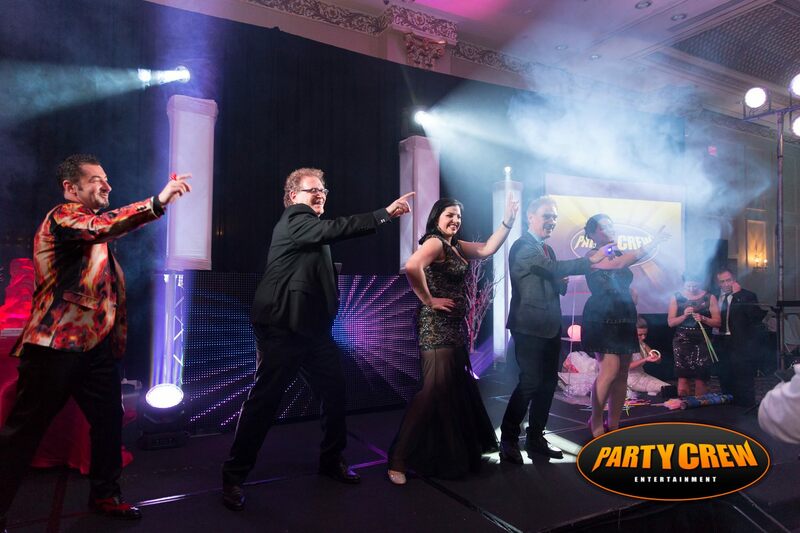 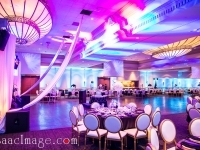 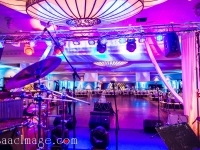 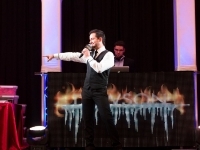 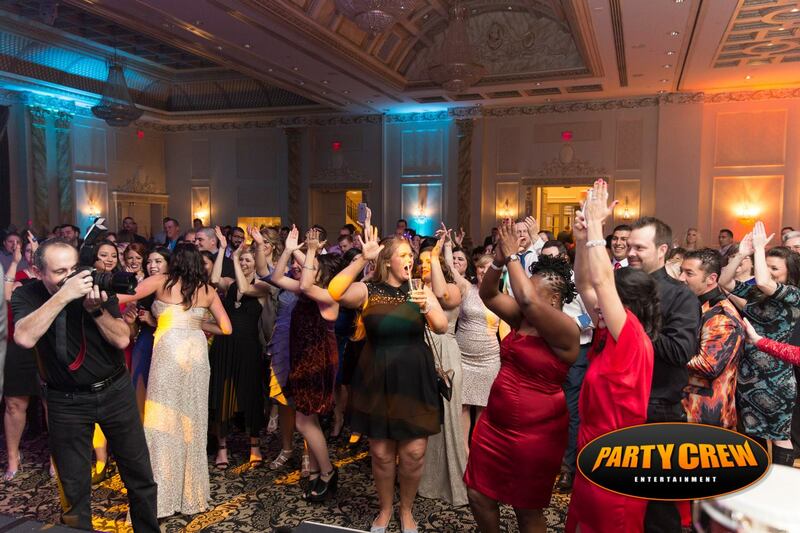 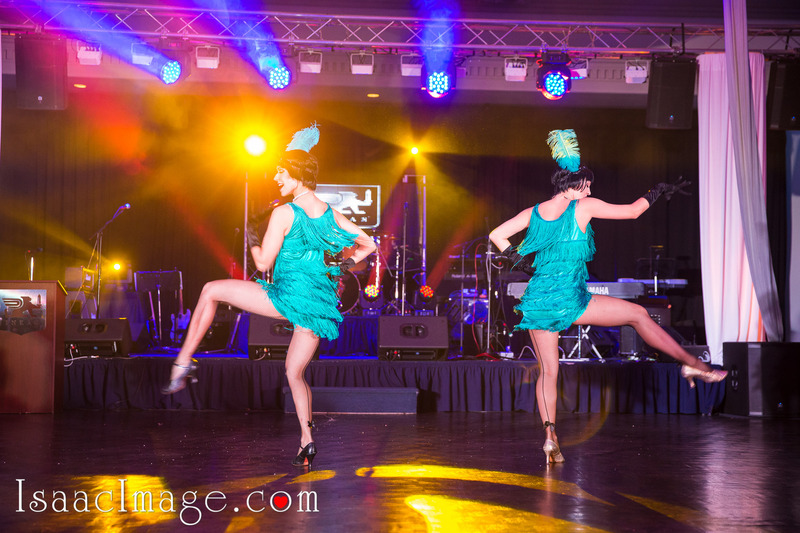 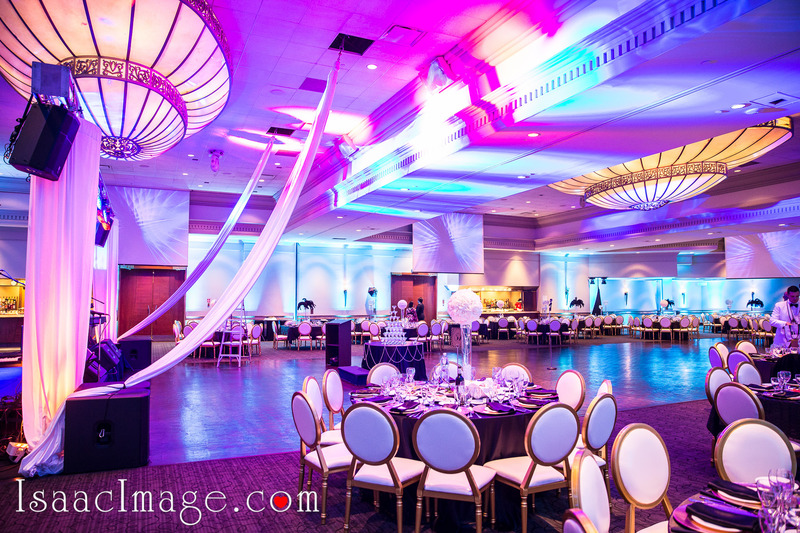 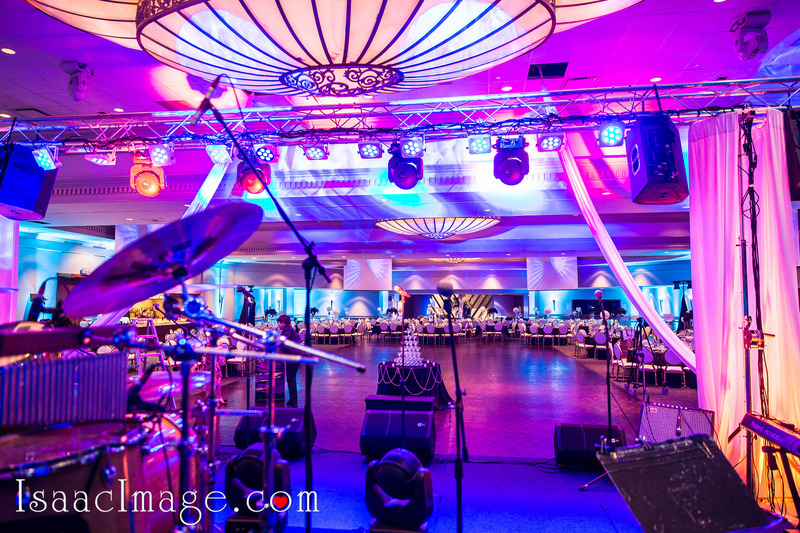 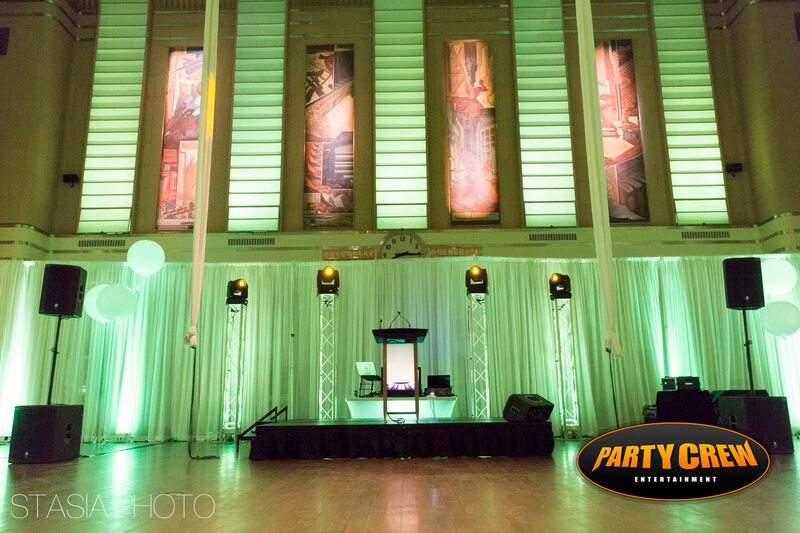 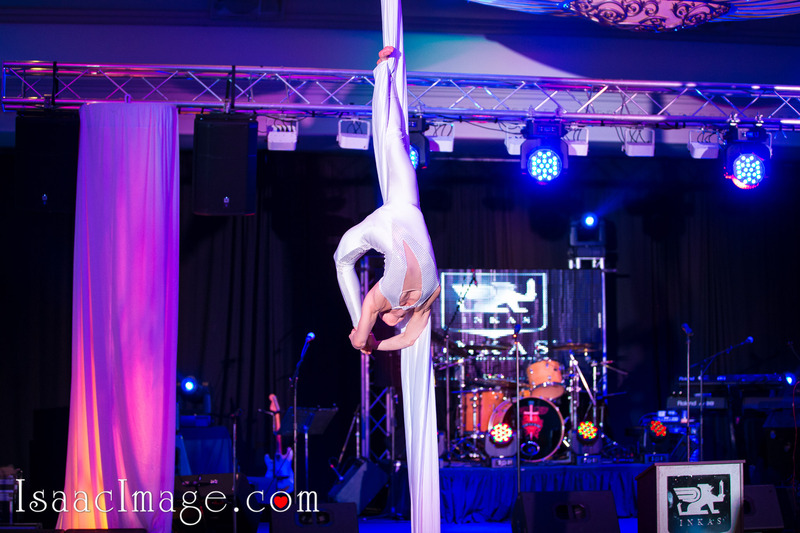 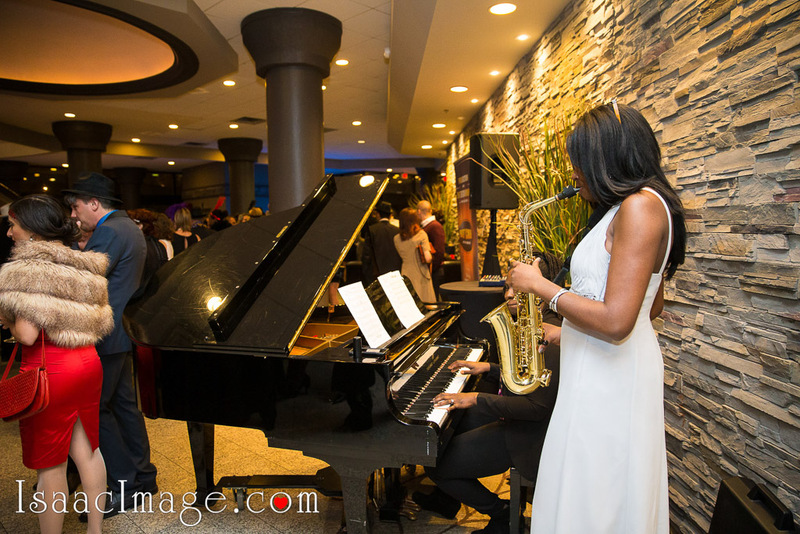 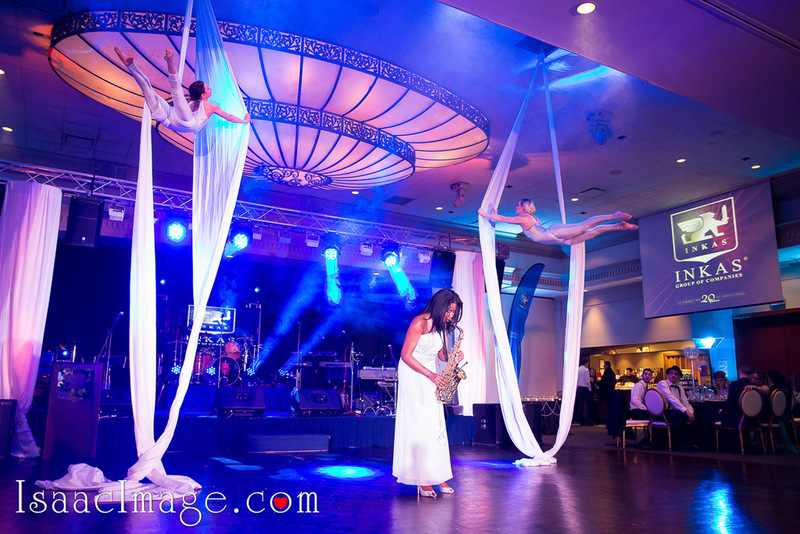 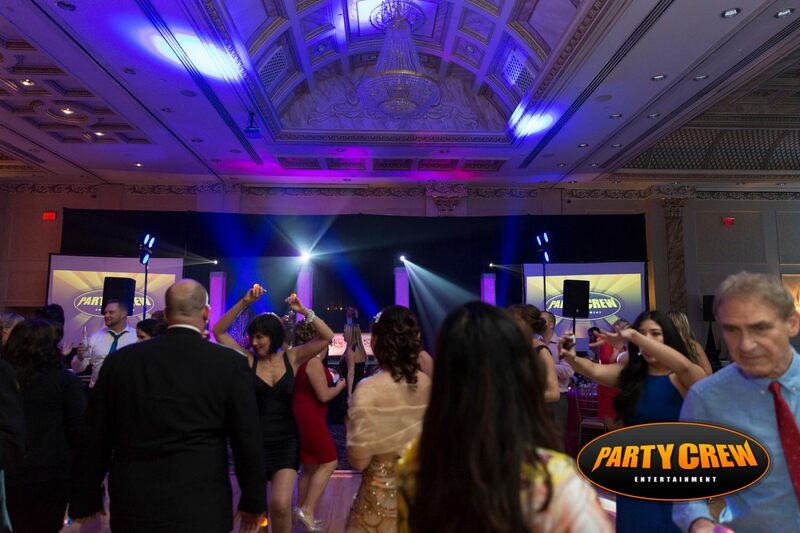 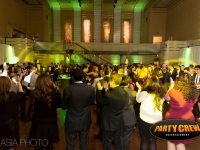 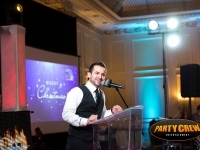 Party Crew has a team of DJs, MCs and entertainers who know how to gear their performances toward corporate audiences. 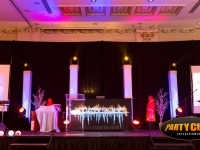 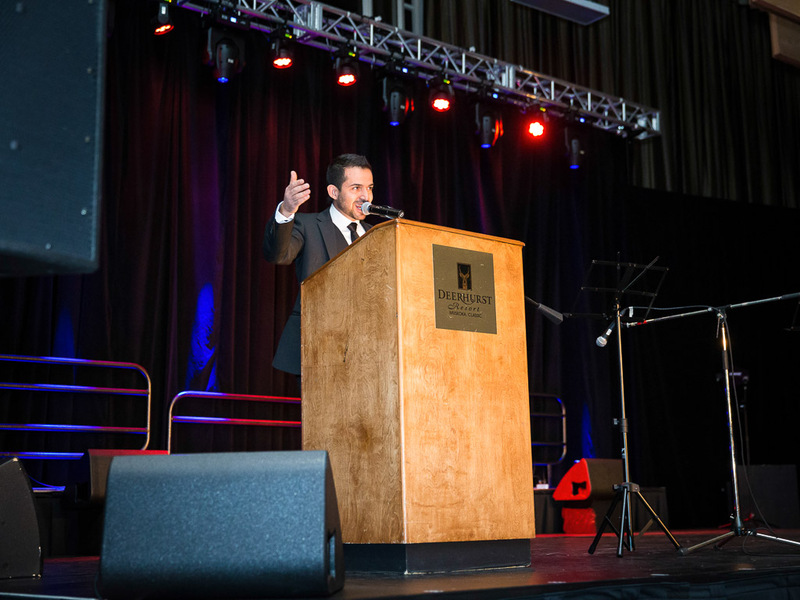 We have the equipment, creativity and expertise to set up stages and presentations for corporate events. 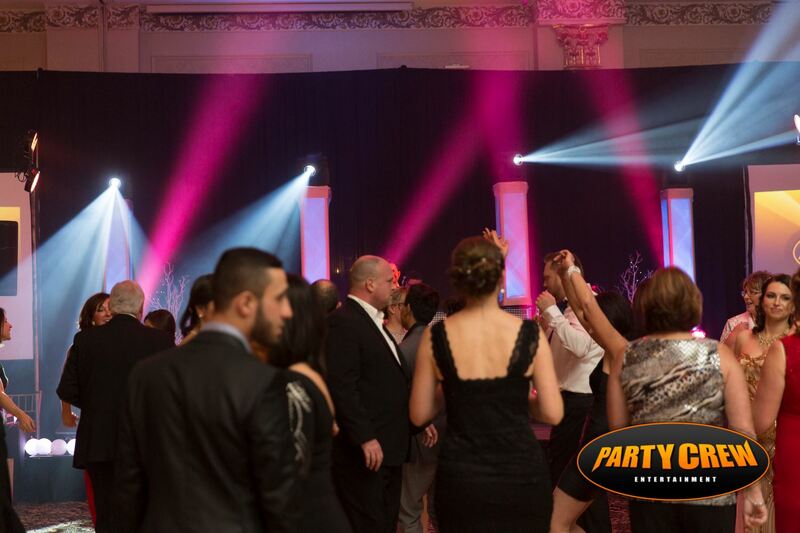 We can skilfully use lighting and special effects to highlight company logos and presentation areas, exhibition booths and sales or marketing displays.